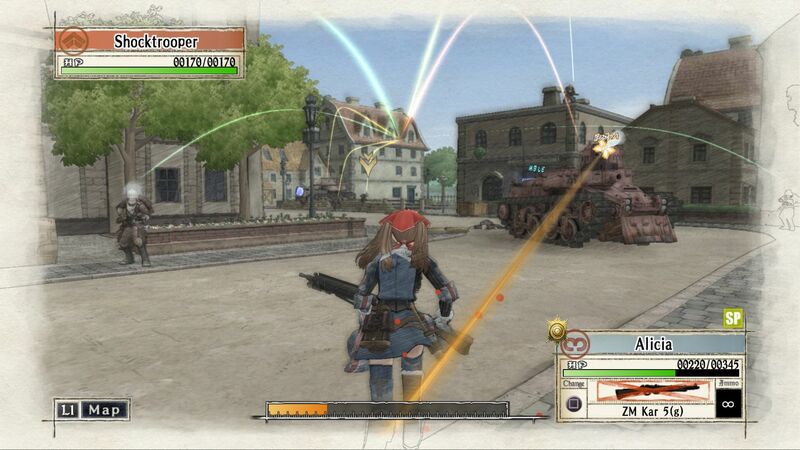 Experience the original war in Europa on the go. 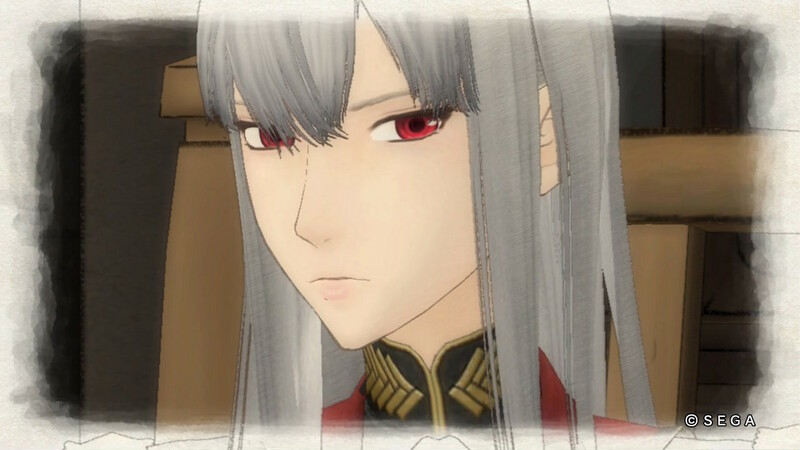 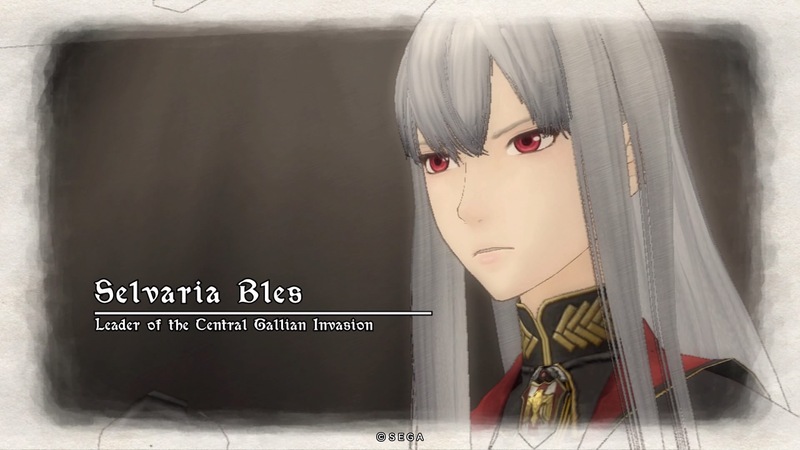 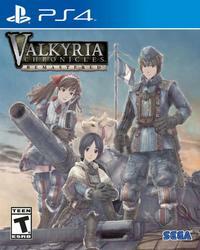 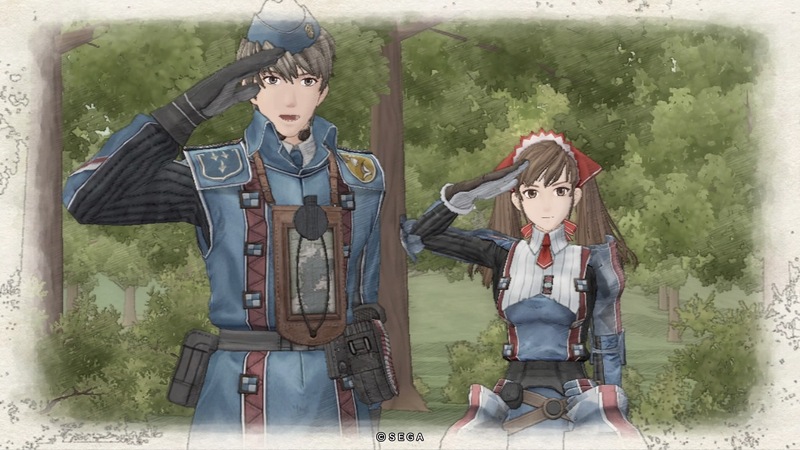 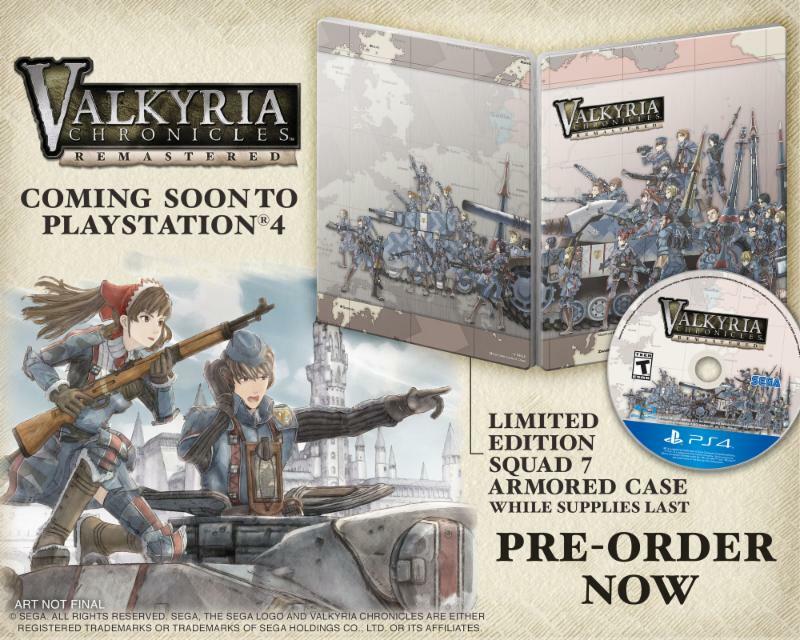 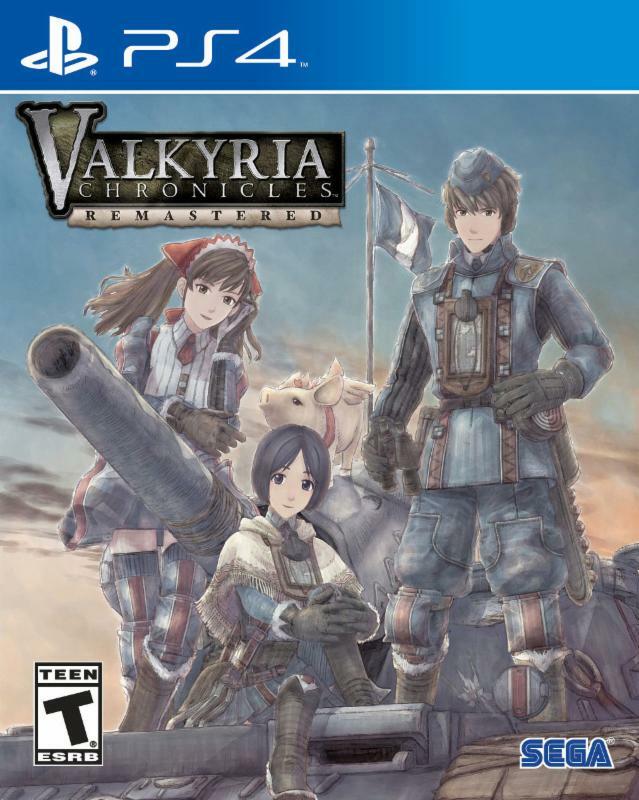 Valkyria Chronicles returns again to the big screen. 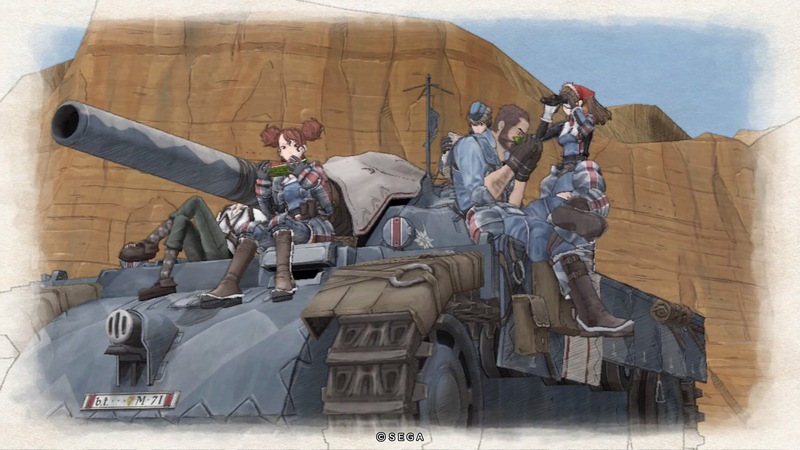 New podcast time! 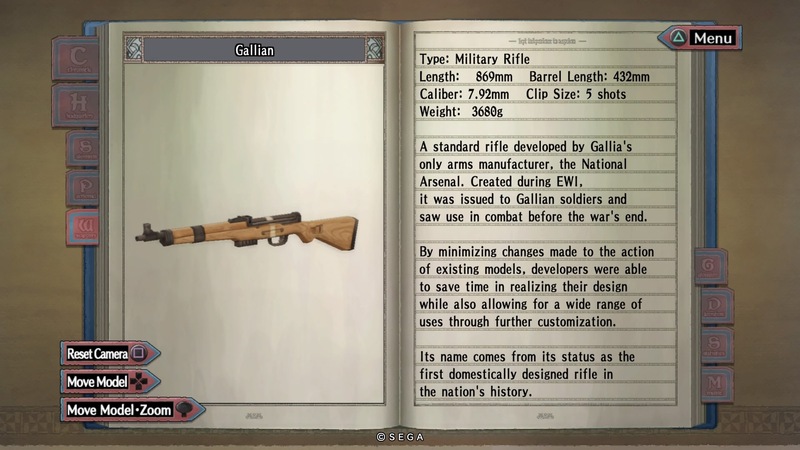 We run through Wild Arms: Million Memories, Dragalia Lost, Yakuza Studio's plans, the success of Final Fantasy XIV, and more! 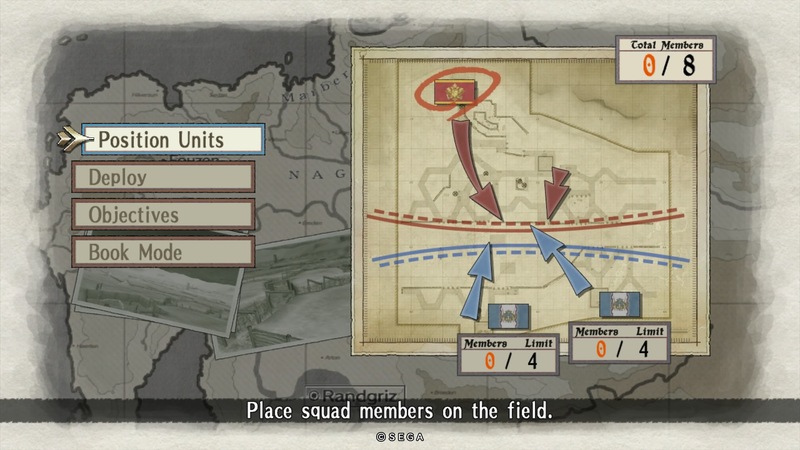 Now you can take one of the best strategy games wherever you go! 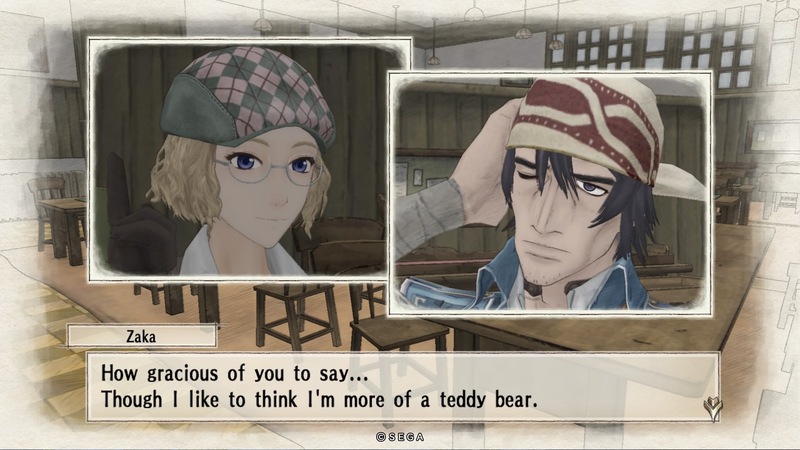 Atlus spoiled us with news about their highly-anticipated JRPG coming this September. 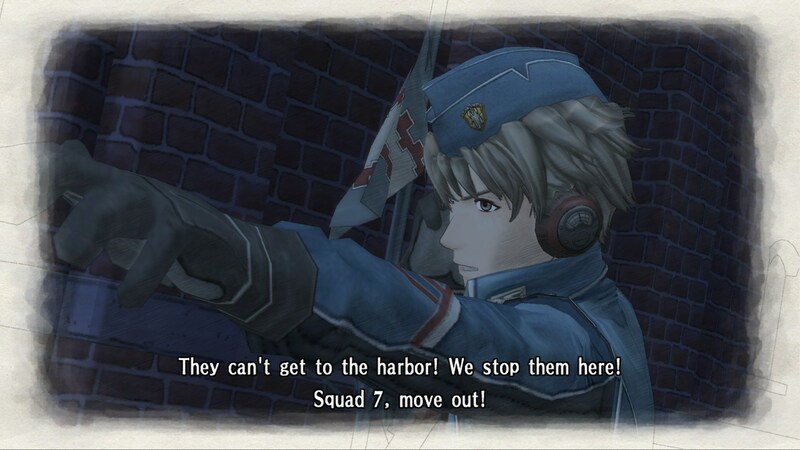 That and a lot of other big news in our latest podcast! 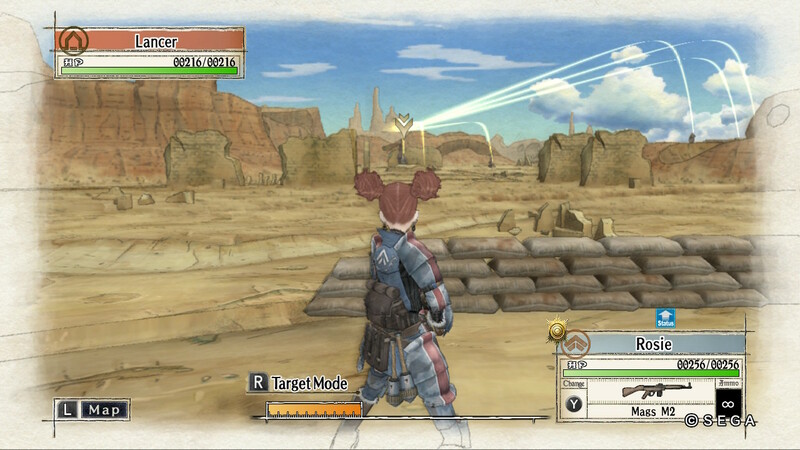 We discuss Legend of Heroes: Trails in the Sky the 3rd, Etrian Odyssey V, and more! 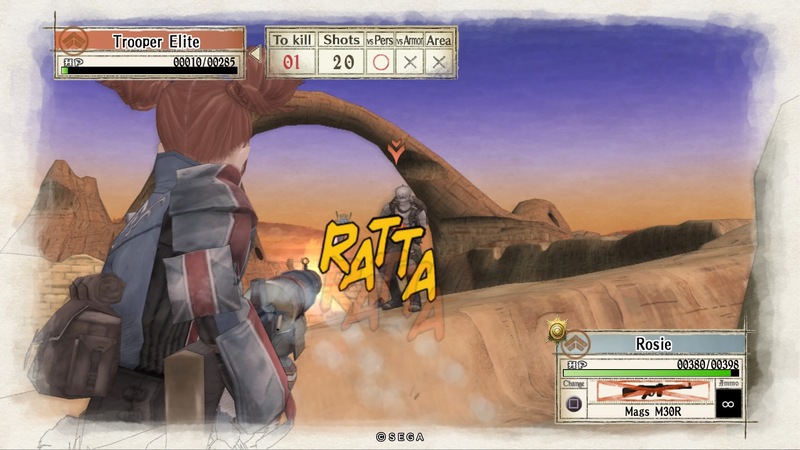 Cult classic tactical RPG heads West on PS4 at last - and with trophies!